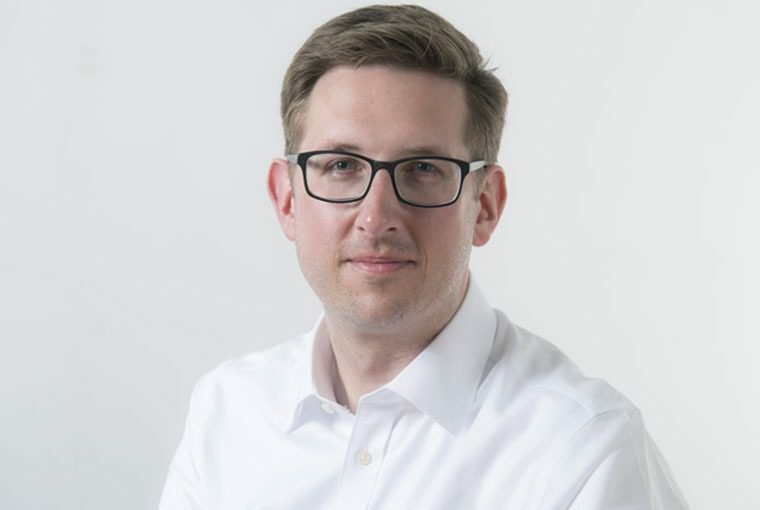 Tom joined John Robertson Architects in 2013 as Practice Manager and has over 14 years’ experience in architectural practice management at a number of award winning London studios. Tom has successfully managed teams ranging in size from 12 to 140 staff for practices specialising in cultural, educational, community, residential and commercial projects. At JRA, Tom is a member of the Senior Management Team and works with the Board Directors to manage the practice. Tom has responsibility for contract administration and appointments and assists with financial and project resource management. He oversees the business support team comprising Human Resources, IT, Buildings and Facilities, Document Control and Marketing teams and is JRA’s Quality Manager. Tom has a particular interest in architectural photography and his work has been published in a number of architectural magazines including the Architectural Review, Blueprint, Building Design and the Architect’s Journal as well as many design blogs, publications and architecture books.